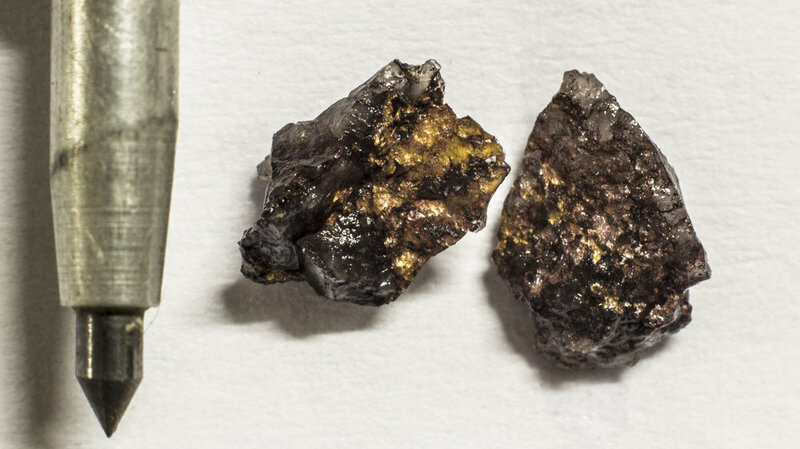 Ora Gold is a gold exploration company. 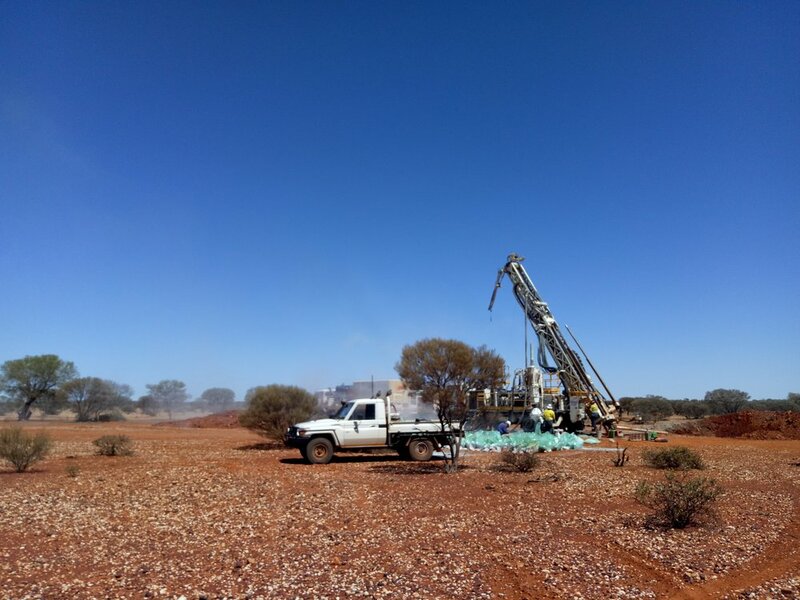 Gold, either in stand-alone geological settings or in association with other elements, is our principal target and our current geographical focus is on Western Australia (WA). We also actively monitor copper opportunities. The Garden Gully Gold Project is our flagship. 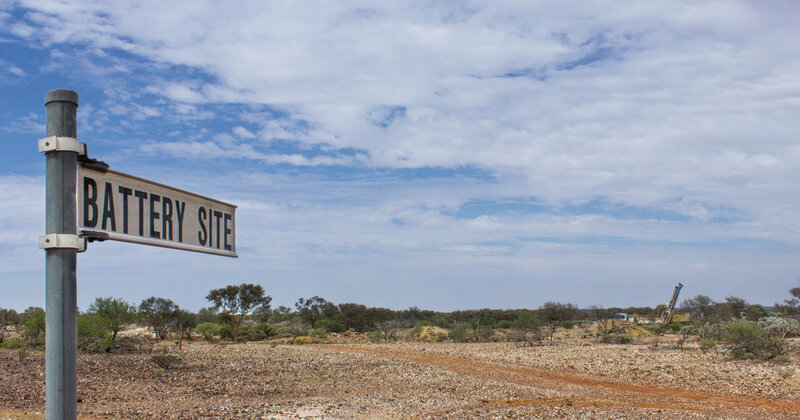 This project covers about 85% of the Abbotts Greenstone Belt (AGB) which is one of, if not the, last remnants of greenstone belt in the region that is yet to deliver a gold camp containing at least 250,000 ounces of gold. 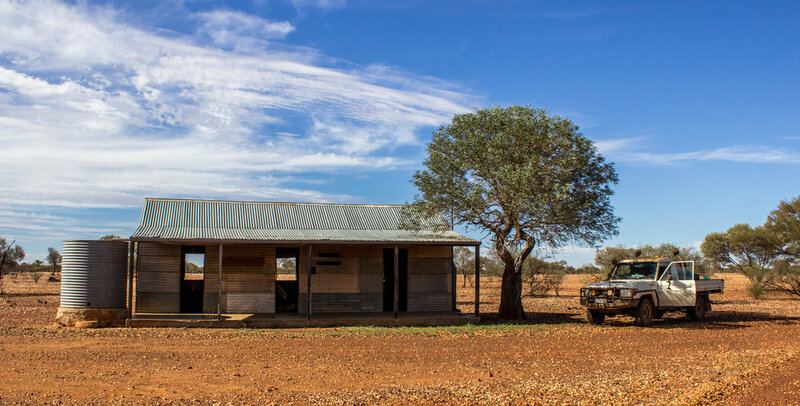 The AGB has all the same geological characteristics as the other productive greenstone belts in the region. 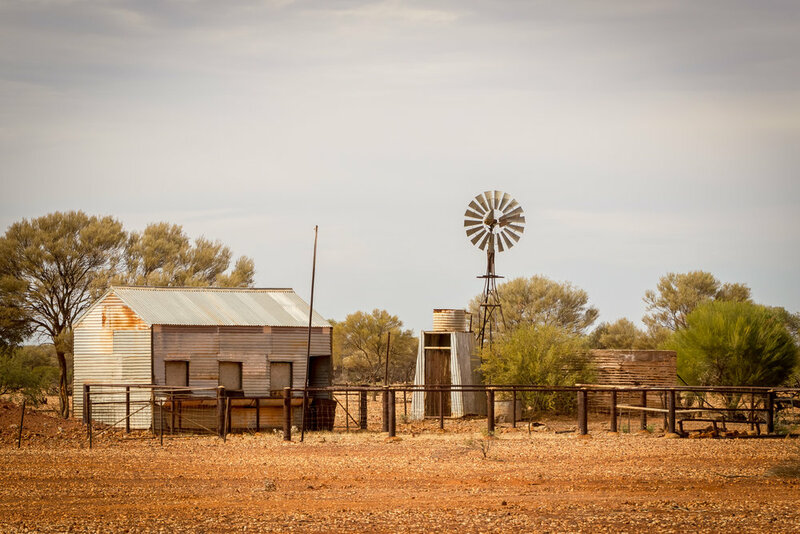 The project is centred about 20 kms NW of the town of Meekatharra in WA, a production centre which is host to numerous current and past gold mining operations, that together have delivered in excess of 7 million ounces of gold to date. 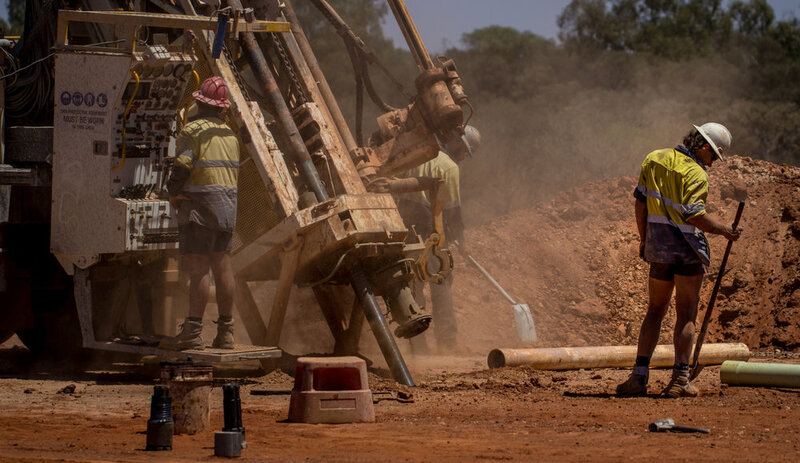 Our exploration at Garden Gully to date has confirmed that the area hosts gold mineralisation. 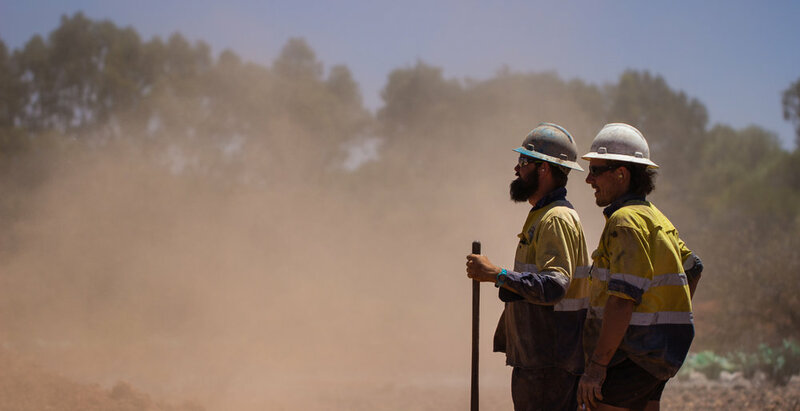 The Garden Gully Gold Project represents an exciting opportunity for the discovery of a new gold camp in a region that has an established track record of hosting such occurrences. Ora Gold also holds other project interests, details of which can be found under the individual Project tabs.
" + json[key] + "
" // } table += "
Looking for our ASX Announcements? We have a whole page dedicated to them! Take a look, here.